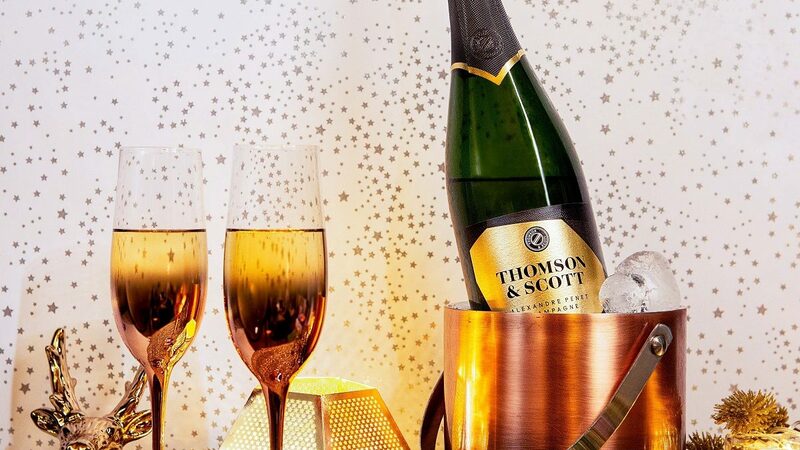 The party don’t start until I walk in… with a bottle of bubbly by Thomson & Scott! 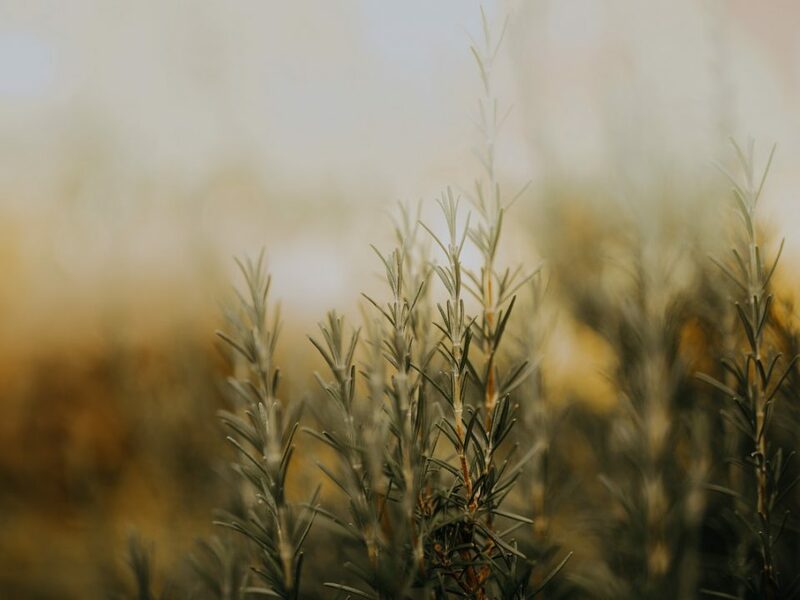 Home of ‘Skinny Prosecco’ and ‘Skinny Champagne’, the products have all been relaunched with a beautiful look and feel – but still offering top quality bubbles that are organic, vegan certified, and contain between 0.1 and 7g of sugar per litre. 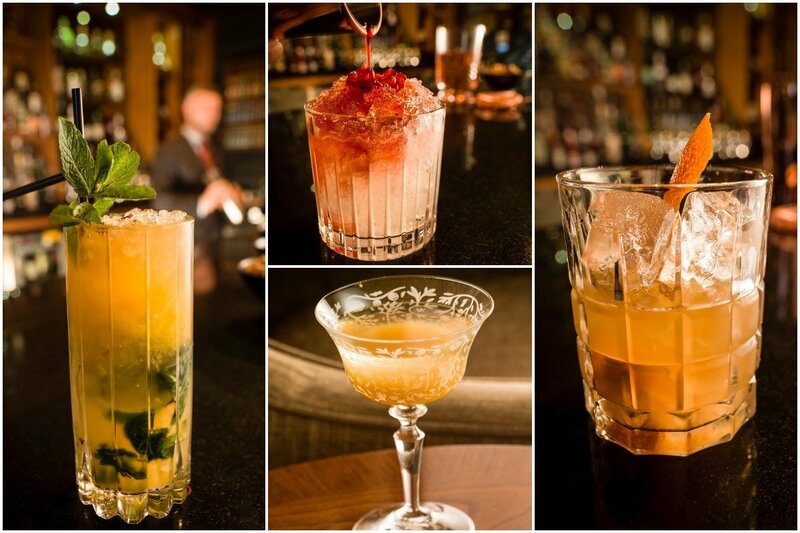 Here we share our top six that you need to be drinking this festive season. 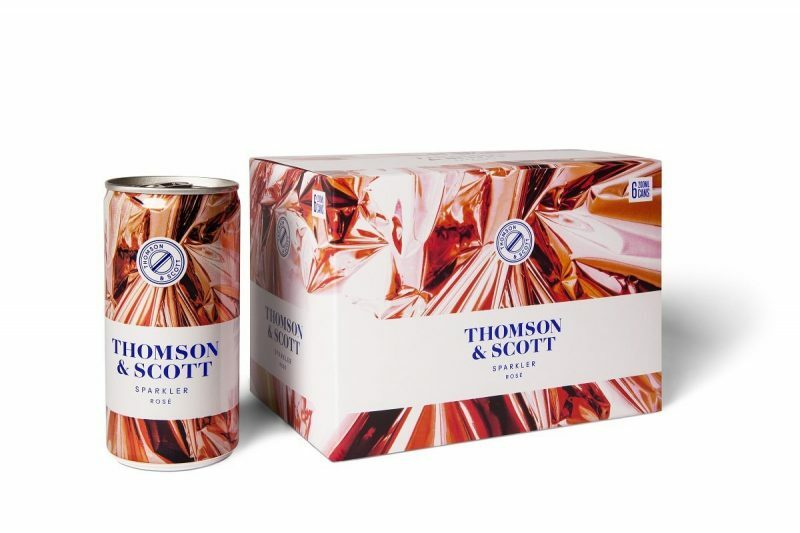 Formerly known as Skinny Champagne, Thomson & Scott relaunched their flagship bottle with a new beautiful look and feel. Crafted by celebrated Champagne-maker Alexandre Penet, in the heart of the Champagne region in France, the credentials are unquestionable. Intense aromas of red fruit and nuts and an appealing touch of spice. £50 for 75cl. 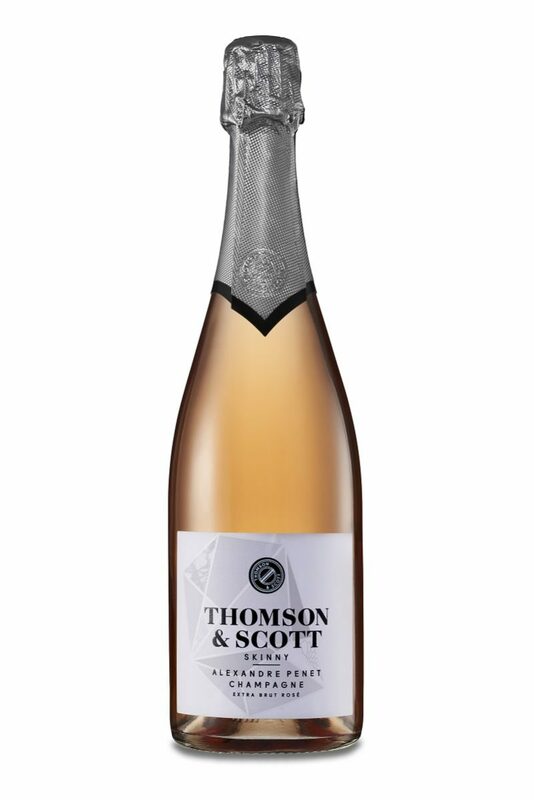 The Rosé variation of the classic Champagne is beautifully crafted champagne with up to 0.1g of sugar per litre from Amanda Thomson’s portfolio of top quality Champagne and Prosecco. 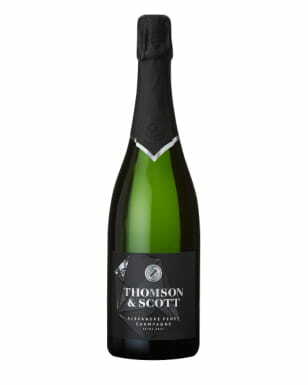 Rich, silky and balanced on the tongue, it has a remarkably long finish. £55 for 75cl. 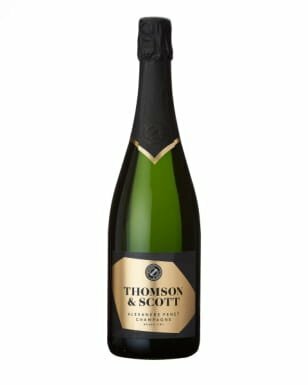 Taking on the best selling brands, this Brut is a skilful blend of all three Champagne grape varieties with a focus on the Pinots plus 30% reserve wines. 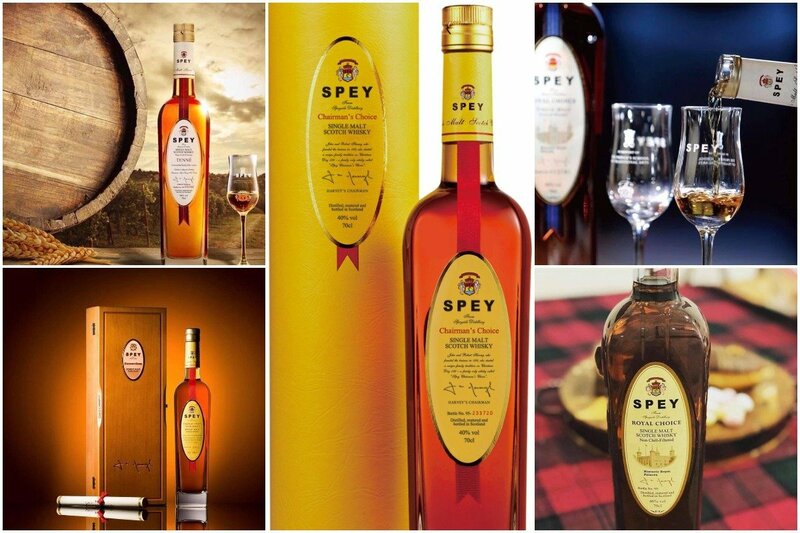 It’s fresh and exciting on the nose with elegant floral aromas and hints of citrus fruit and hazelnut. The same delightful freshness continues on the initial palate then evolves into a wonderful balance of richness and uplifting minerality, which lasts and lasts. £36.99 for 75cl. 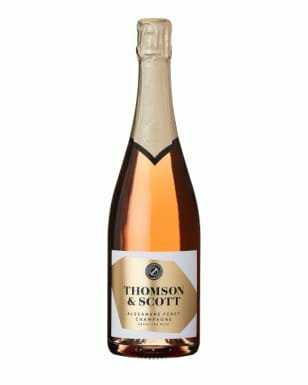 Benefiting from the same blend as the Extra Brut, this elegant Rosé has a beautiful salmon pink colour and wonderful aromas of ripe cherries with a subtle, spicy touch. 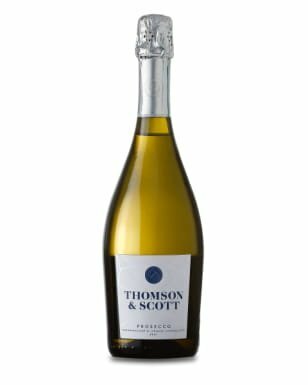 Full flavoured in the mouth yet always with an underlying freshness that lifts and balances the whole to produce a gorgeously satisfying finish. £39.99 for 75cl. 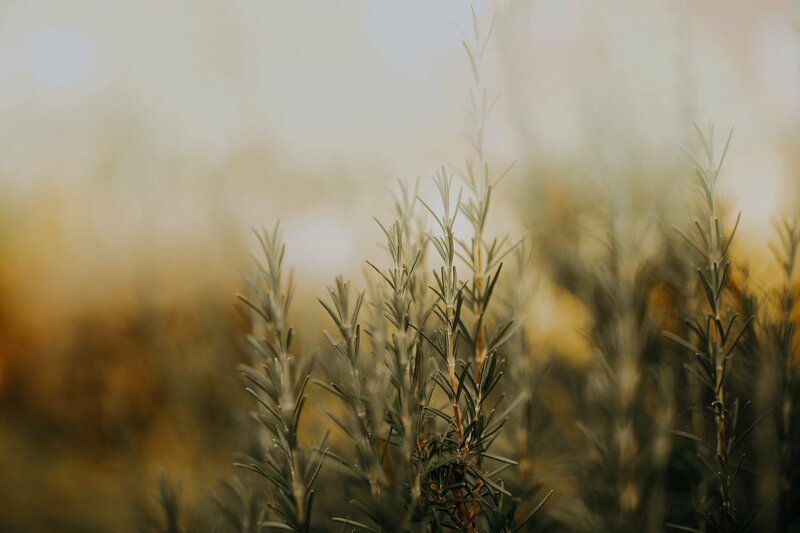 This delicious organic Prosecco is produced from grapes grown on south facing slopes in the foothills of the Dolomites, close to Soligo, North East Italy. It has up to 7g of sugar per litre added in the production process and is certified organic and vegan. £18 for 75cl. A premium semi-sparkling (frizzante) organic rosé wine made with a blend of Sangiovese and Merlot grapes. The wine has up to 3g of sugar per litre added in the process and is naturally frizzante. The bubbles are obtained by a second fermentation. Perfect for a party. £18 for six cans.